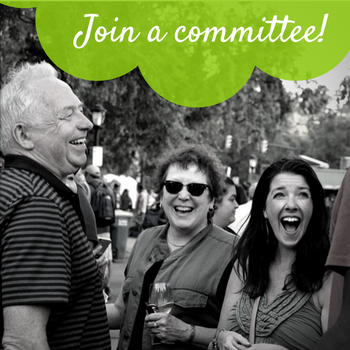 Double Your Donation – Support EVA Streetscaping Efforts! 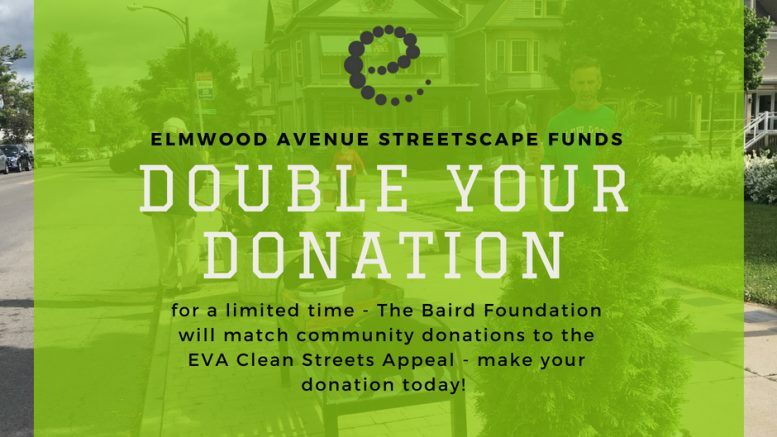 For a limited time, the Baird Foundation will match your donation dollar-for-dollar to the Elmwood Village Association’s Clean Streets Appeal! 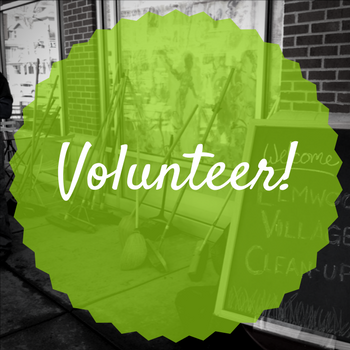 These funds will assist with street fixture repainting projects, volunteer clean-ups, as well as fall and holiday interest for the Elmwood Avenue streetscape. Please make your donation today!